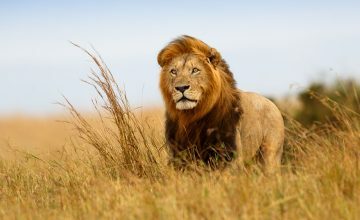 This four day safari takes you to Tarangire NP or Lake Manyara NP, the Serengeti and Ngorongoro Crater, providing clients with a chance to see a diverse amount of wildlife and scenery. 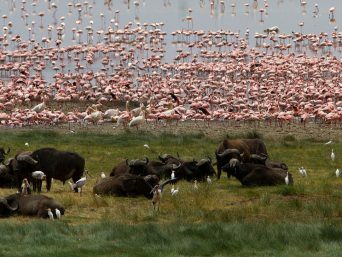 If you only have enough time for a short trip, this itinerary will give you a taste of the wild side of Tanzania! 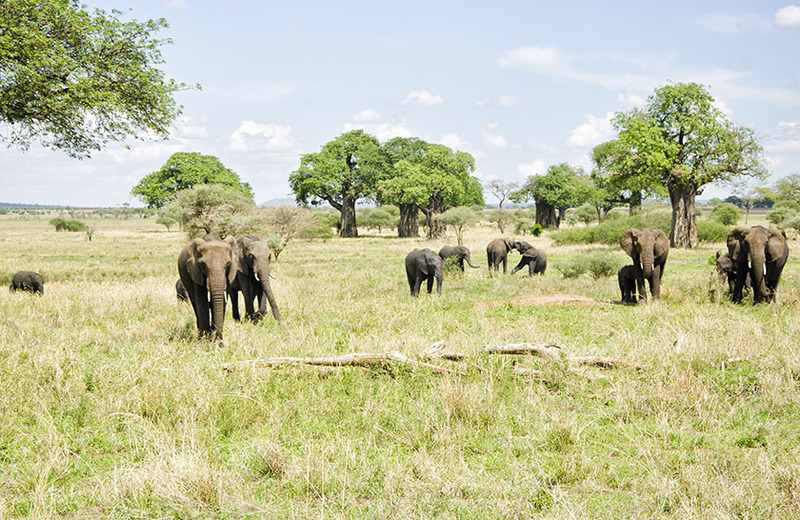 Pick up at your hotel in Moshi or Arusha around breakfast and drive approximately four hours to Tarangire National Park or Lake Manyara National Park, which are located close to one another. You will have a full day game drive complete with picnic lunch in the park! In the early evening you will leave the park and head to the campsite or lodge for dinner and for the night. 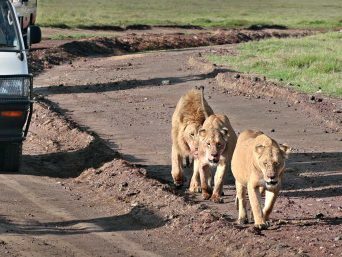 After breakfast you will head out again towards the Serengeti, passing through the Ngorongoro Conservation Area. 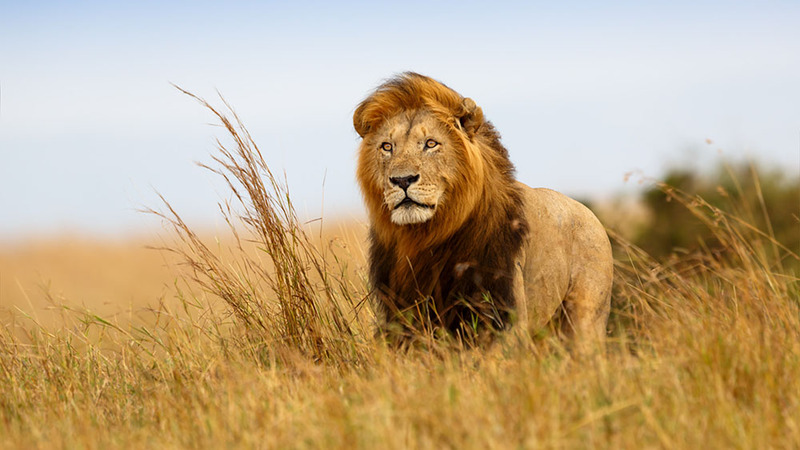 The drive to central Serengeti is approximately 3 and a half hours and since you are passing through a conservation area, you have a bit of a game drive on the way! Sunbrid at Lake Manyara National Park. 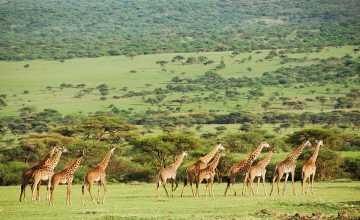 On arrival you will have a game drive in the Serengeti, again with lunchbox, before heading to your camp or lodge for the night. Today you have the option of waking up early (5am) to head out and watch the sunrise over the endless plains of the Serengeti. This is a great time to see the animals as they are most active at dawn and dusk. 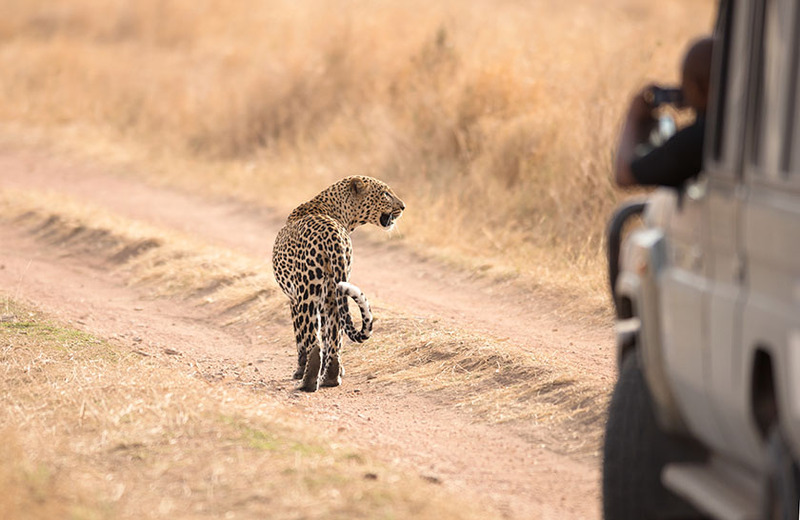 If you choose this option, you will return to your campsite around 10 for brunch and a quick rest before completing your game drive and heading back to the Ngorongoro Crater. 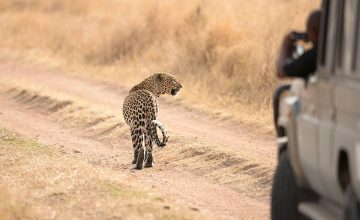 If you skip the sunrise, you will head out at the same time as the previous day for your game drive with picnic lunch. 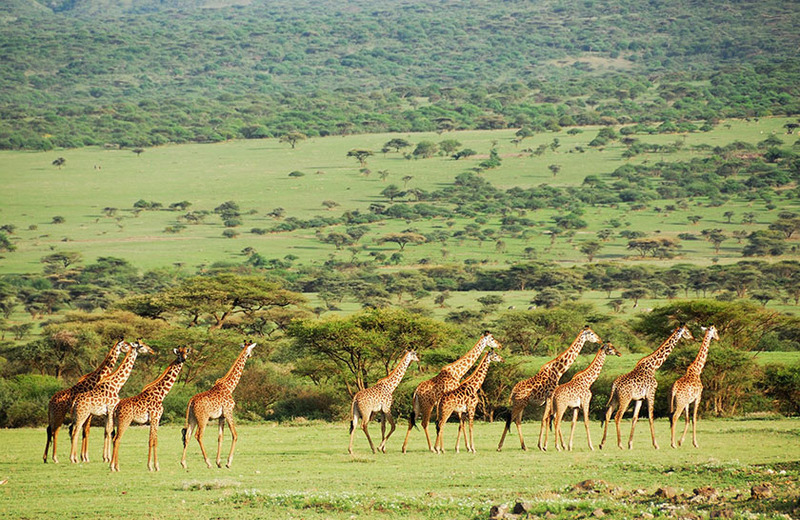 In the morning you will make your way down into the crater, a great place to see the big 5. 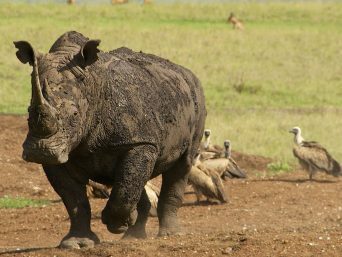 Your guide will be on the look out for Rhino and other animals such as lions. 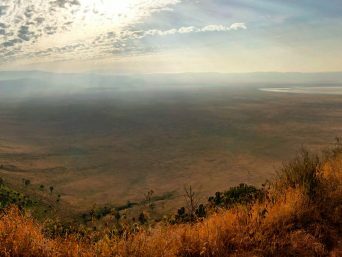 The crater is not very big and after a half day game drive, you will make your way up out of the crater and back towards Arusha/Moshi.